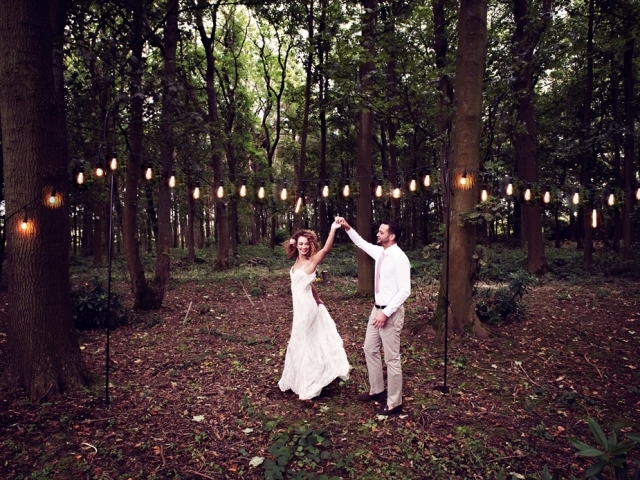 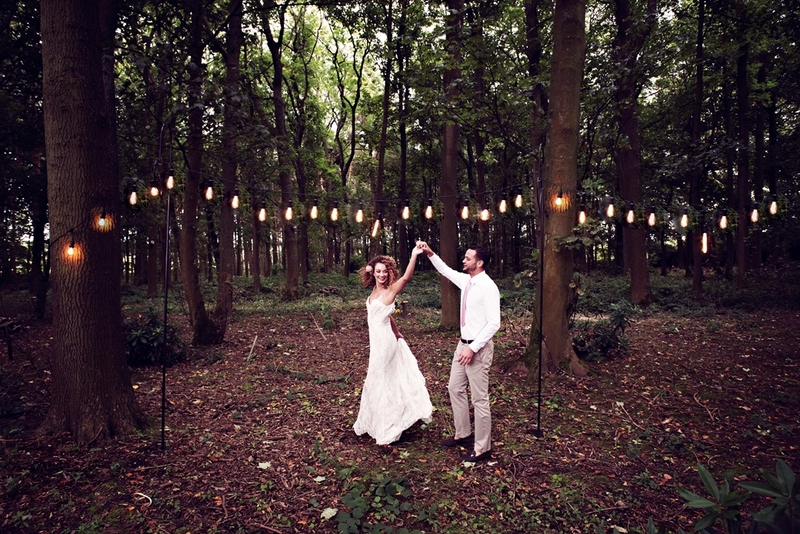 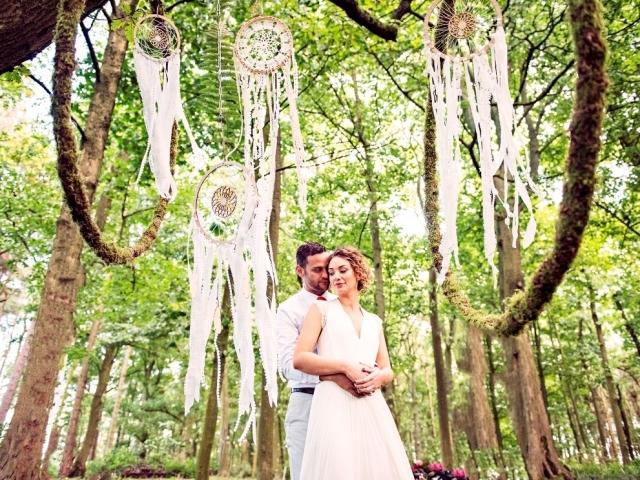 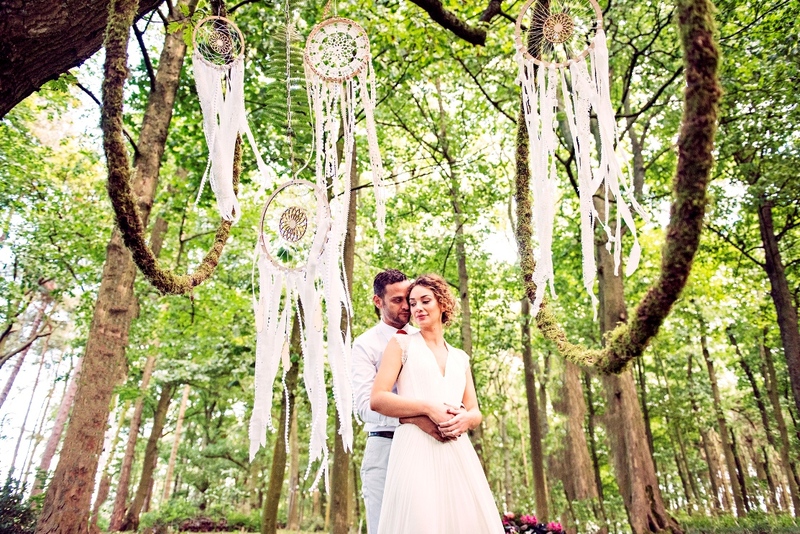 Our beautiful wedding venue in Rainford, is surrounded by a stunning 65 acre mature woodland, and can be found nestled within the metropolitan county of Merseyside. 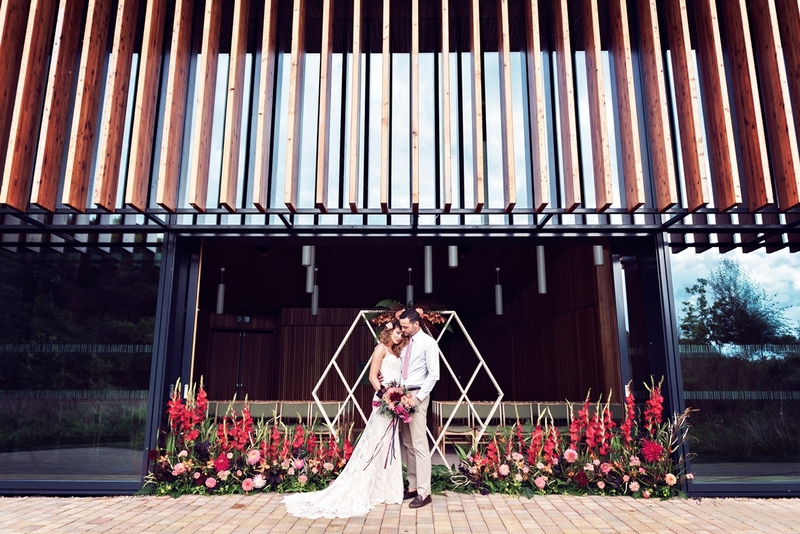 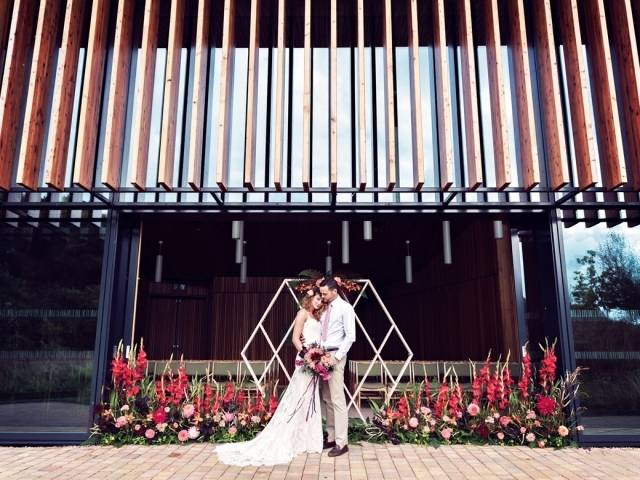 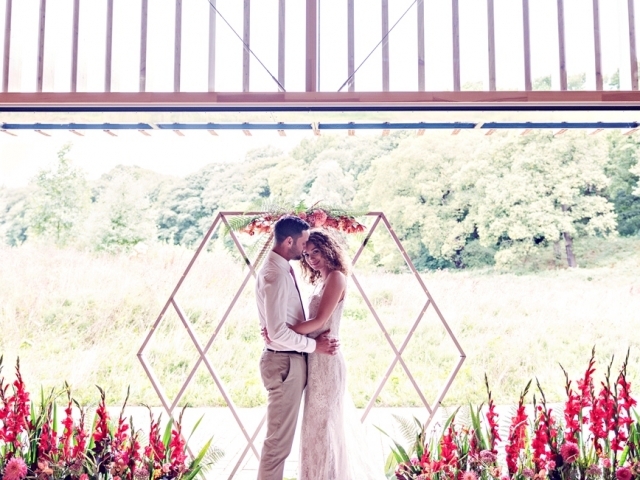 Celebrate your wedding amongst the trees and wildflower meadows and look out from our Woodland Hall with its floor to ceiling windows providing glorious views across the woodland valley as you take your marriage vows. 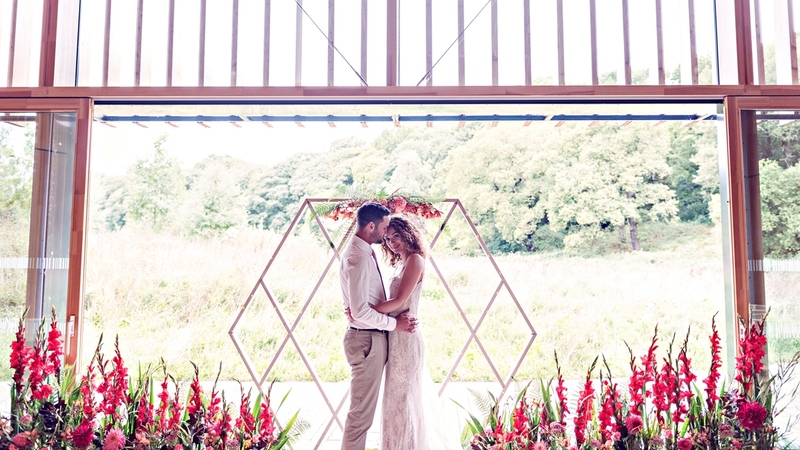 GreenAcres Rainford is a very special wedding venue where you’re able to create your very own wedding day that’s individual, personal and utterly memorable.